B.A. in Science and Letters, 1949. 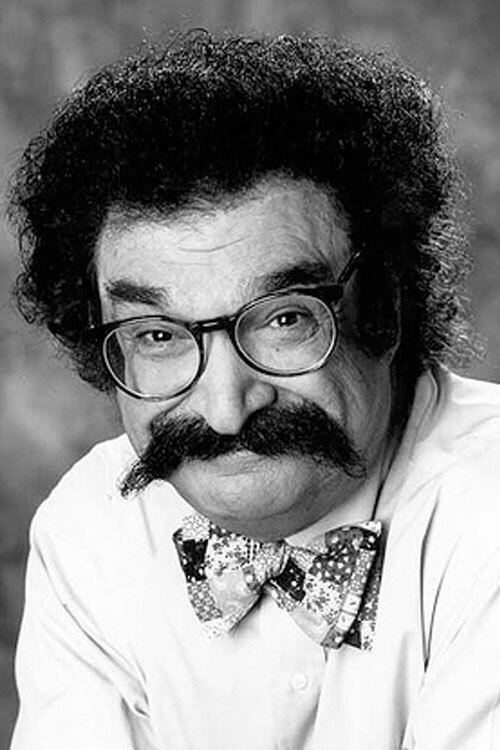 Iarlt’s easy to recognize Gene Shalit. For nearly 35 years, he has been a regular on NBC’s Today show, typically sporting brightly colored bowties, an oversized handlebar mustache and unruly hair. Although best-known for his film reviews on Today, Shalit is also an iconic American figure, as evidenced by his voice cameo on SpongeBob SquarePants and appearances on Late Night With David Letterman. Shalit, who was born in New York City and grew up in New Jersey, has reviewed motion pictures, plays and books. His reviews have been featured on TV, radio and in major publications, including Cosmopolitan, TV Guide, Seventeen, Glamour, Look, McCall’s and The New York Times. He has also interviewed hundreds of celebrities ranging from Dan Akroyd and John Belushi to Sophia Loren and Helen Hayes. His film reviews were a regular feature in Look Magazine, and Ladies Home Journal ran his What’s Happening page for 12 years. Shalit was also a panelist on What’s My Line and To Tell The Truth. At one time, Shalit’s daily radio essay titled, “Man About Anything” was carried on more NBC radio stations than any other NBC feature. Currently living in Massachusetts, Shalit has published two books, Laughing Matters in 1987 and His Great Hollywood Wit in 2002. This bio was written at the time of Gene Shalit’s inauguration into the 2007 Illini Media Hall of Fame.